Attract and engage your customers with high-impact signage solutions which are easily integrated into your current business environment. 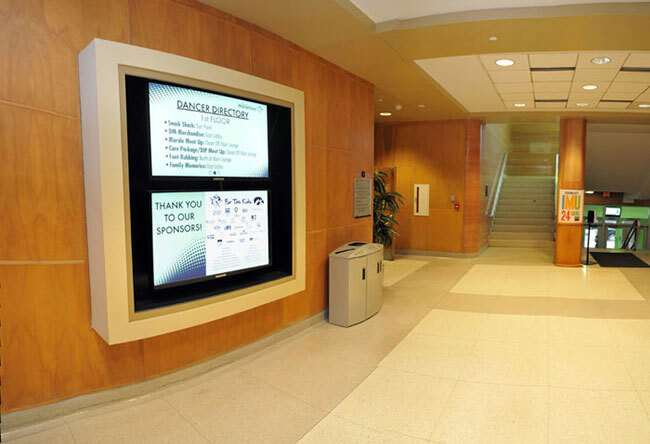 SWC offers a wide range of digital signage solutions including design, installation, display monitors, mounts, media players and both network or stand-alone systems. There are many benefits to investing in digital signage, including the ability to easily and remotely update your content messaging. Whatever your objectives, we’re sure to have best-in-class hardware and software solutions to help you achieve your goals.